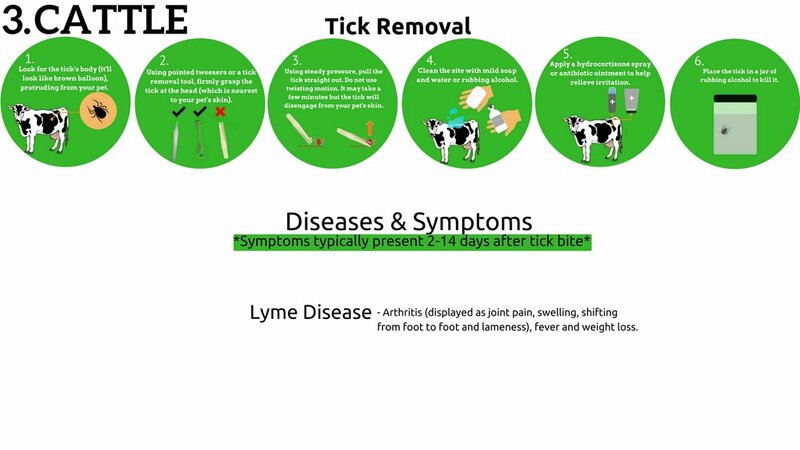 Symptoms of Lyme Disease in animals are similar to the symptoms in humans. Although you will not see a skin rash on your pet, they can experience a range of symptoms. As with humans, animals are generally treated for Lyme Disease with amoxicillin or doxycycline. However, you should consult your veterinarian about proper treatment of your pet.